Rehabilitation specialists, massage therapists, and the spa industry have endorsed paraffin therapy for its therapeutic properties. 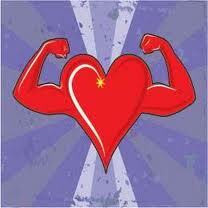 Physicians have long known that paraffin therapy is a veritable way to speed healing and soothe muscle and joint pain. 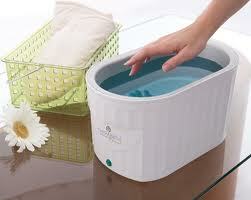 In fact, the healing qualities of paraffin wax therapy have been known for centuries. Paraffin therapy is also widely used in the treatment of sports related injuries and other conditions where heat therapy and exercise therapy are needed. One of the overlooked benefits of paraffin therapy is that it soothes and moisturizes the skin, opens pores, increases circulation, and promotes a sense of calm in the patient. Our paraffin is naturally scented with therapeutic grade lavender essential oil, which also has many healing properties as well.